Computer Environmental Control can clean anywhere in your Data Center, from below the floor to above the ceiling, and everything in between. 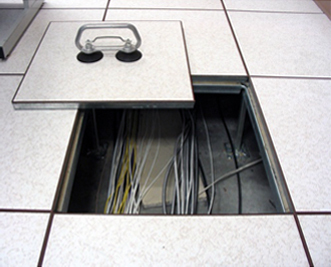 We clean telco, server, and battery rooms too. Established in 1989 to clean computer rooms / data centers. Never a janitorial firm. Trained, experienced, professional employees. Every employee has had a police background check, drug test, Social Security number check, and terrorist watch list check before being hired. Random drug tests are given annually thereafter. All employees speak and read English. We are fully insured up to $5,000,000 and our employees are bonded. We are at your service when you need us – available 24 hours a day, 7 days a week. 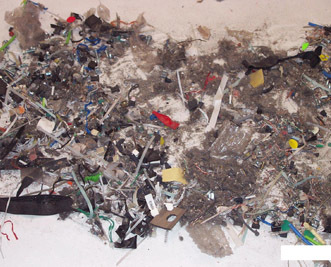 Is this what is lurking under your data center floor?